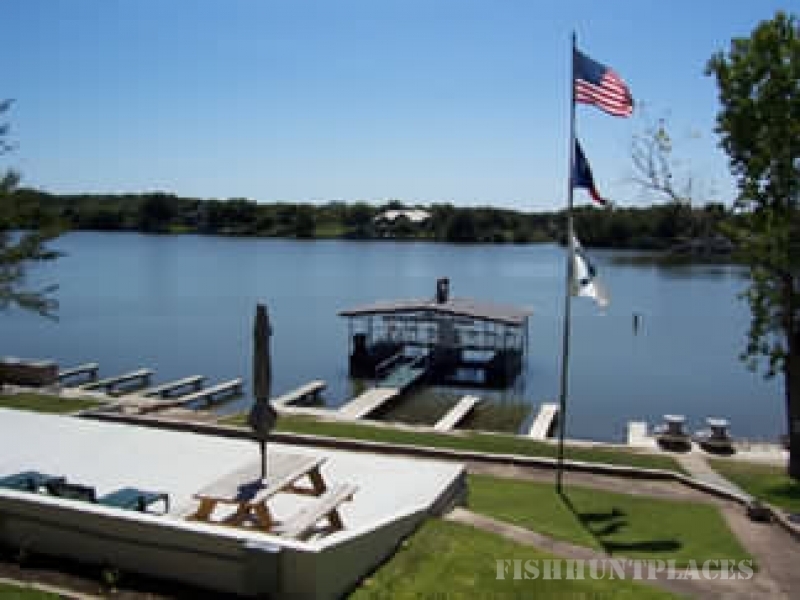 Are you looking for a relaxing vacation spot on Lake LBJ? 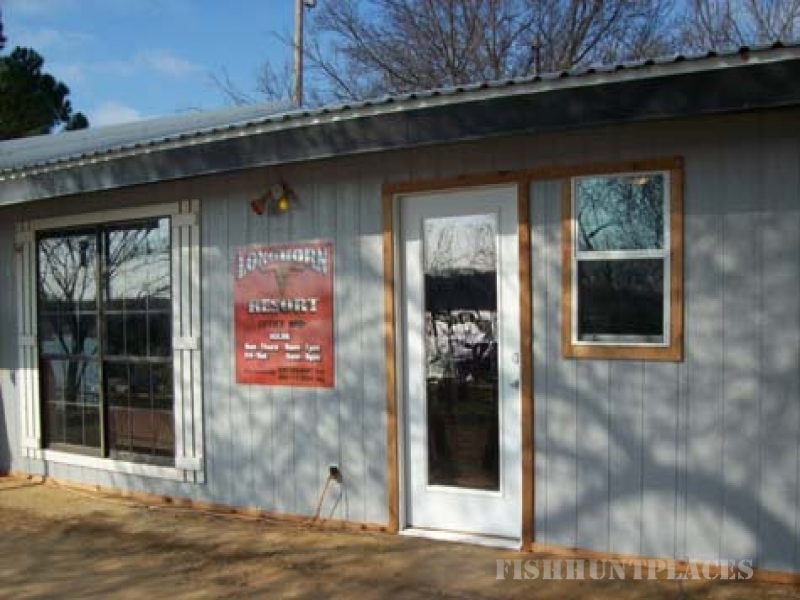 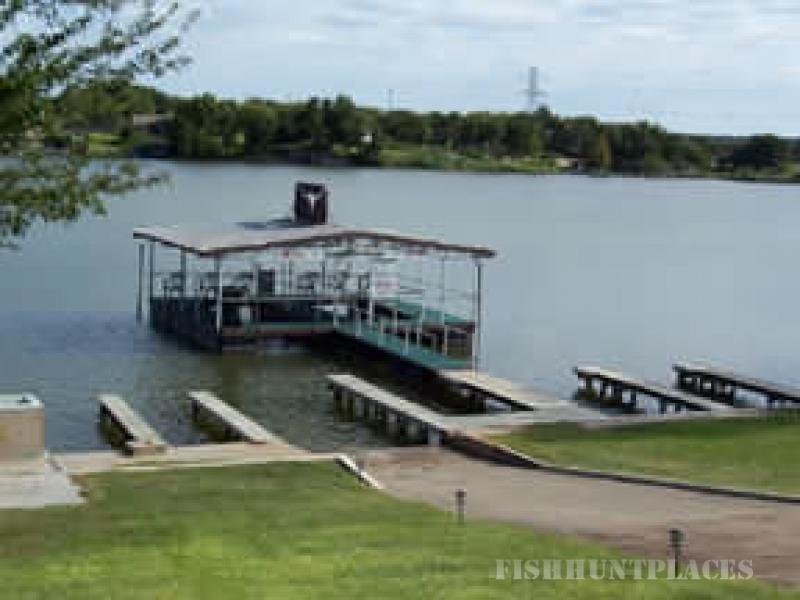 Longhorn Resort on beautiful Lake LBJ in Kingsland, Texas has everything you need for a perfect weekend or longer vacation; rental cabins, lake rental house and RV spaces, and fishing guide service. 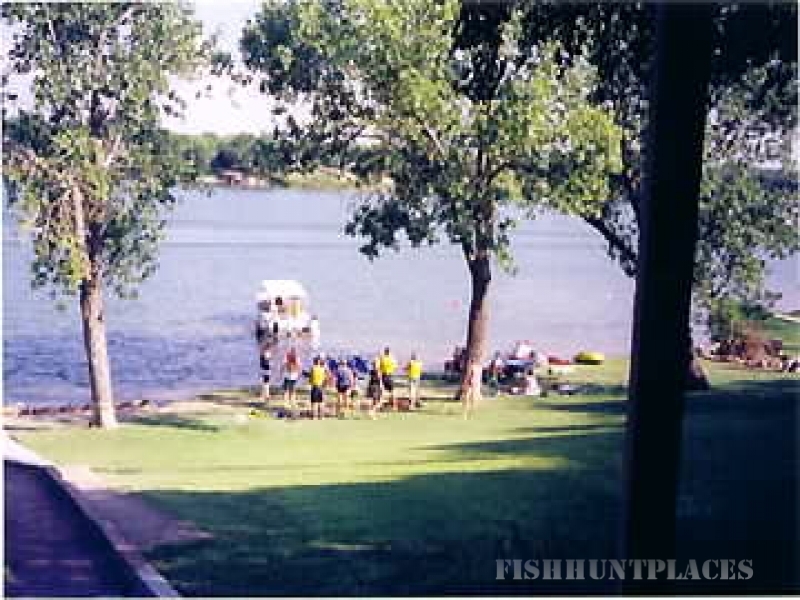 Lake LBJ is one of the largest normally constant level lakes in the country and is perfect for boating, water skiing, jetskiing, fishing and swimming.